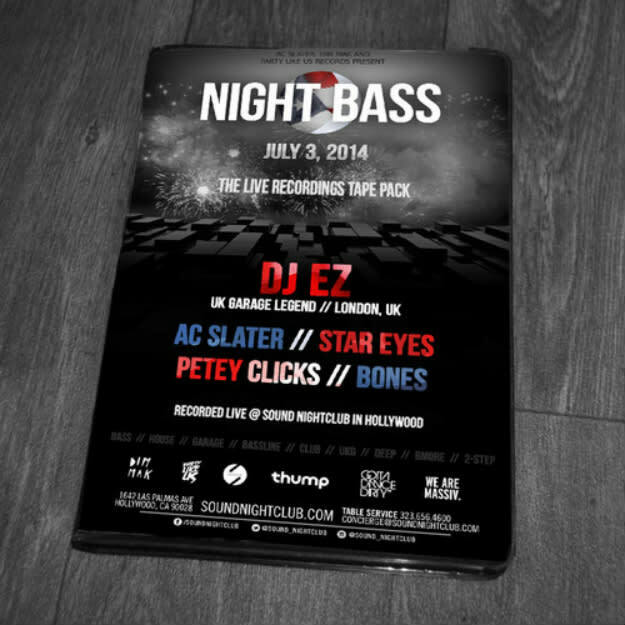 On Fourth of July eve, the Night Bass monthly went down and it sounds like it was pure vibes! DJ EZ was headlining, playing what&apos;s said to be his first gig in the States, and he brought it. Dude&apos;s an absolute gem, and as we saw when he touched down ad the Warm Up, he&apos;s worth the price of admission. That&apos;s not all, though: you get the Party Like Us head himself AC Slater on the decks, as well as Trouble & Bass&apos; own Star Eyes representing. You even catch Bones B2B Petey Clicks in the mix. And as per usual, you get to really feel how the crowd was reacting to the beats. Sounds like it was a winner, and if you close your eyes, turn up your speakers really loud, and turn off all of the lights, you might feel like you were there... right?